“Where are you from?” is the most asked question while traveling. In Sea’s case, it’s complicated. He was born in London, lived in Beirut for a year as a baby, and grew up in Singapore – 15 years. His mother is Canadian, his father is New Zealander, and he’s lived in Melbourne, Australia for 12 years. The past four years Sea spent half the year traveling overseas, while running his domain & web hosting business, Mother.Domains. His main occupation relates to the Internet, websites and digital life, while he’s a writer, a softball coach, and more. He helps out with a campsite on a beach in Lake Malawi for volunteer teachers. Sea is the lead innovator behind The Brainstorm Machine. He’s worked with professional baseball. 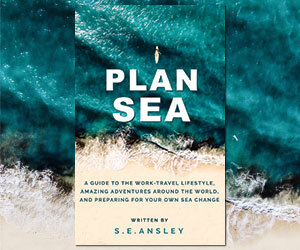 Sea is writing his second book, with insights and tips into budget travel and running exciting mobile ventures on the road. His first book was about a city-society of dogs. 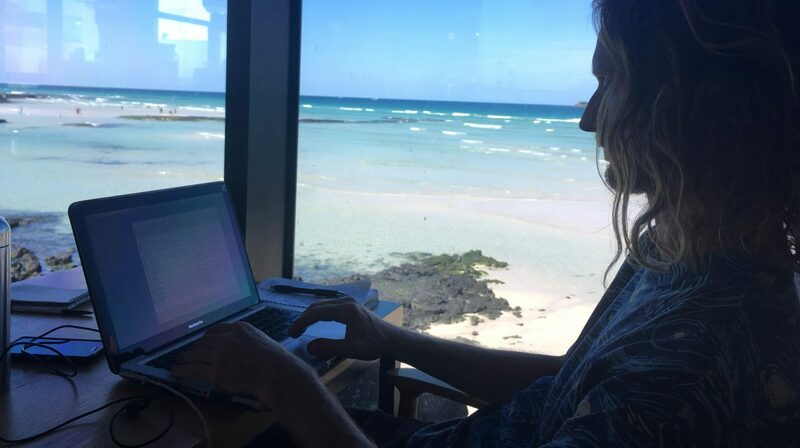 In a perpetual life of travel, Digital Nomad comes easily. Every new travel experience and discovery now has a home on digitalnomad.blog.